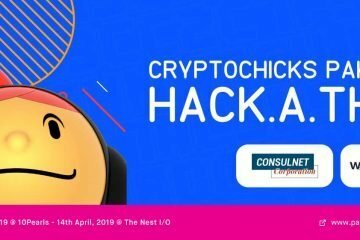 CryptoChicks’ Hackathons are sprint-like events usually held over a weekend in which budding blockchain developers, mentors, educators, consultants, designers, etc., collaborate on a variety of projects in the blockchain technology industry. Hackathon participants and mentors can include entrepreneurs, programmers, business analysts, marketing professionals, lawyers, graphic designers, etc. The goal — to build a working prototype for a new product, improve an existing product or help solve specific world/industry challenges with blockchain technology. CryptoChicks’ Hackathons are a positive, constructive way to learn about blockchain technology in an encouraging environment, meet new friends and business contacts while developing new products or finding new solutions to current industry challenges. They can last a few hours or a few days; collaboration at its best in a fun environment. 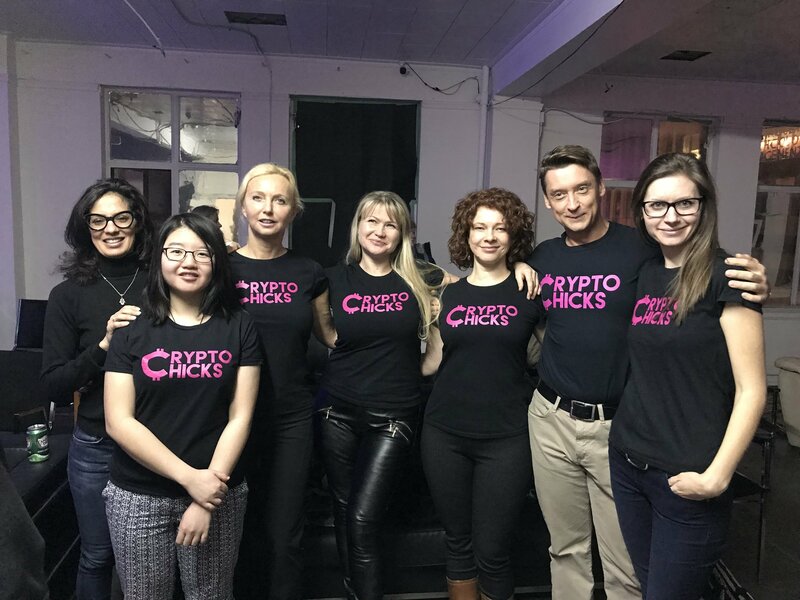 CryptoChicks was founded in July 2017 by Elena Sinelnikova and co-founder Natalie Ameline. Elena’s vision for CryptoChicks was to empower and inspire women interested in learning about cryptocurrencies and blockchain. Elena is a software development team leader “turned serial entrepreneur,” who believes women are significantly underrepresented in technology. 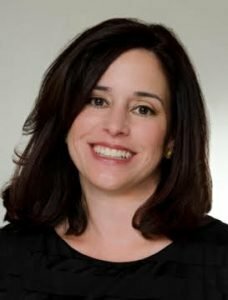 Natalia’s expertise lies primarily in strategic financial planning, and she, like Elena, believes women are an immensely talented, albeit untapped, resource in the technological world. 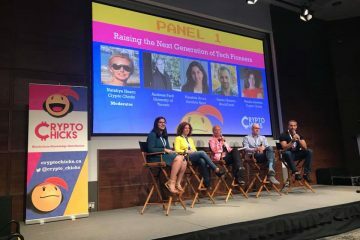 CryptoChicks offer an array of educational opportunities, consulting services, public speakers, event hosts, etc for a variety of industry events including conferences and hackathons. 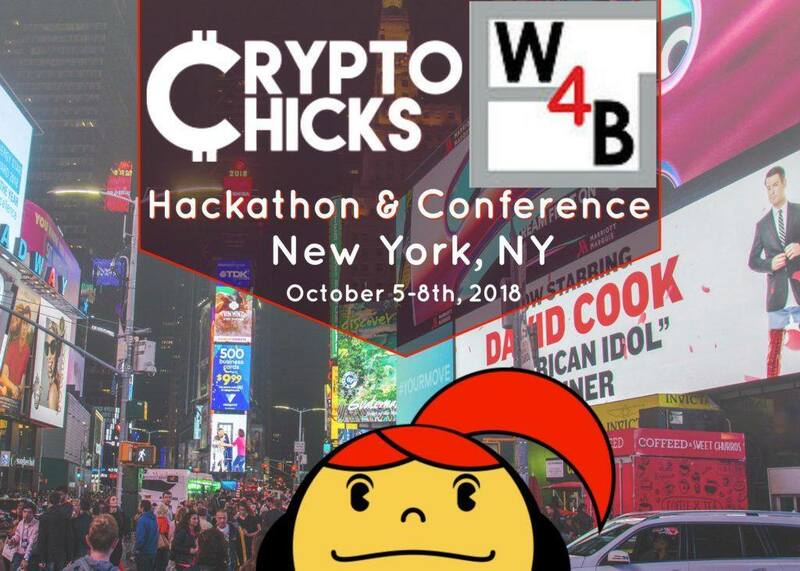 CryptoChicks ‘hacked’ in the Big Apple in the fall of 2018 with added education elements including a legal track and a Shark Tank segment which proved to be quite popular with attendees. Cassie N. Kesterson, one of the participants in the weekend hackathon, wrote a story about her experience with the CryptoChicks. Probably I had read about blockchain in business articles about Bitcoin, but I can’t say I paid much attention to it before this year. By trade I specialize in researching works of art, their ownership history, and the art market. But I am also fascinated by the intersection of art and finance, and the role of art as an investment vehicle and in speculation. It was in this light that I came to know about innovative projects that were changing the landscape of art investment through blockchain and cryptocurrency. These projects have recognized the importance of provenance, utilizing the unique characteristics of blockchain technology to provide an immutable record of ownership and transactions. This type of blockchain implementation will be vital for ownership and transactions going forward, and particularly important for the contemporary art market. Considering this, I was inspired to think about the role of blockchain and cryptocurrency in relation to the work I do. What about an art provenance registry that could harness the knowledge of the diverse group of players interested in provenance for works of art, while also saving time and money? It seemed like a good idea. But how could I do this with no knowledge of the technology? And then, over the summer, the announcement for CryptoChicks & Women4Blockchain New York Hackathon appeared on my LinkedIn feed. Here was an opportunity for me to learn about the technology with content structed especially for business, and the chance to design a blockchain business which I could pitch in front of blockchain enthusiasts and judges. The technology education was like learning a new language. Even more daunting was the whole idea of the hackathon. Thankfully there was Elena Sinelnikova (Founder and CEO, CryptoChicks) who talked me through the benefits of the event, including mentors who could offer expert business, technology, and legal advice. She understood my hesitation because she herself started in the blockchain space with a hackathon. Because I am not a tech person, the learning curve was steep on many levels. In addition to wrapping my head around the blockchain concept, I had to create a mock-up of a minimum viable product and outline a funding strategy–a challenge for a regular business let alone a blockchain business! In the week leading up to the hackathon, Elena connected me with business and blockchain technology mentors. Daniel Dewar (Founder, Paperchain) provided priceless information about the blockchain business model and financials. And I was also thankful to have the chance to talk with David Atkinson of the Holo/Holochain group who guided me on the technology side. And through the program I was lucky enough to meet and work with Norma Juarez. Norma, a second-year law student at Rutgers, had applied to the legal track and fortunately for me has an interest in art and was interested in working with me on my project. She was instrumental in researching the legal aspects of blockchain and cryptocurrency, and incorporating other areas like data privacy, security, and art restitution law. At this point I had more information and could tweak my idea further: The project would combine the research of art historians, museums, auction houses, galleries, publishers, and archives with blockchain technology, and it would provide a speedier, less costly method to conduct thorough research that validates ownership and transactions for works of art through support documentation. The added benefit? It could also reward users for their contributions through cryptocurrency. The weekend of the hackathon was hectic at best, and I think I managed 2 hours a sleep each night trying to refine the idea and put together a presentation that would provide the best demonstration of what this project could be, without a prototype of a decentralized application. On presentation day I had a chance to see the other projects. It was an impressive bunch of presentations on both the developer and business sides, and I could tell these women not only grasped the technology but understood the value blockchain could bring to so many areas. My own presentation is a blur in my mind but I clearly remember fretting over whether any of what I had said made sense. But with the judges’ comments and questions, I could tell it wasn’t a total catastrophe. Some of the feedback was positive, and some of it was critical, but I was grateful for it all because I knew I would use it all going forward. I was really pleased that there were judges like Anna Niemira (Managing Director, BGX Capital) who understands the social value of art, and can see the positive impact of blockchain on the art world. She graciously agreed to mentor me, and continues to provide helpful advice about all aspects of my business idea. I was lucky enough to meet Natalia Ameline (Co-Founder, CryptoChicks) who introduced me to Lisa Marks (CEO, Chain Ninja) who was also a judge at the Hackathon. Lisa saw value in my project, and I am grateful she agreed to serve as a mentor, and has already provided great help and good advice. And now? With all of the good advice I received during the hackathon, and the help of my mentors, I am continuing to tweak the business model and working toward a proof-of-concept. In addition, I am evaluating blockchain frameworks and studying which funding strategy is the best fit for the project. I know at least the content in the initial phase of the project will focus on older paintings, utilizing copyright clear documentation that will aid those working with Nazi looted art. And I am already making notes about the next phase of content. It is an exciting, sometimes bumpy ride, but I am eager to see where this adventure takes me! There are a lot of great minds coming up through the blockchain space and we are privileged to be a part of such a great community. Girls have so much to offer the world in terms of intellect, passion and drive and CryptoChicks aim to help them by facilitating education, mentorship and by introducing them to the world as future leaders and innovators.